"Even though Jeff normally does not fix gas fireplaces, for the first time in 11 years my gas fireplace is working correctly. Thanks Jeff." "The only electrical and gas person I will ever use. 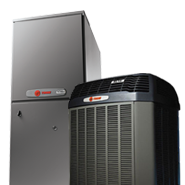 HVAC service is great. Sold and installed my tankless water heater. " 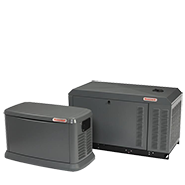 "Jeff, Madeline,Thank you both so much for the expert care of our HV/AC. Susan and I know how thorough your maintenance is and this gives us that extra comfort zone!Sincerely,Fred (Gilbert) & Susan (Metz)"
"Thanks for doing such a thorough job!" 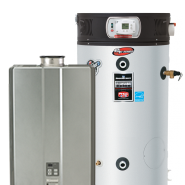 "We are very happy that we chose Jeff Wright Services to install our Rinnai tankless water heater. The product is the best and the service impeccable. Jeff and Madeline are very serious about doing a top notch job. They cut no corners and the final product is expertly and neatly done. We thank you both for your great service.Dwight & Debbie"
"Thanks, Jeff, for such knowledgeable service. I feel comfortable that the boiler will run beautifully! And thanks for the related fan cleaning.Have a busy, successful fall." 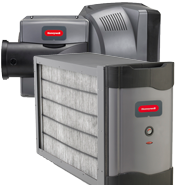 "I am a completely satisfied client of Jeff Wright Heating and AC for 4 years. Jeff and his crew are professional and personable. 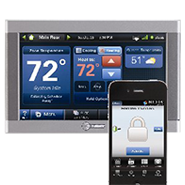 They provide excellent installation and service." "Jeff is prompt and easy to deal with. He knows his heating and a/c. I would highly recommend. " 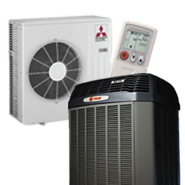 "Excellent service and strong equipment knowledge. Nice job! Thank you-Ken"